We are well into fall now and fresh cranberries are showing up in the produce section of grocery stores. It is the time of year to invent new recipes with this high powered, anti-oxidant fruit that goes well with both sweet and savory dishes. Let the tangy, plump taste of these berries come through in your dishes and get the greatest health benefits by eating them fresh. The skin of cranberries contains many of the nutrients, and these nutrients are sensitive to baking temperatures at 350º F and higher. Fresh cranberries can be frozen and will keep for many years so they are a great fruit to have in the freezer for special recipes or for times when you want to add a little tartiness to sweets. Cranberries are related to blueberries since they belong to the same family, known as Ericaceae or heath or heather family. Although cranberries may grow wild in the mountains, they are typically commercially cultivated in North America in sandy bogs where the berries float to the top of the bog. American Indians were known to have eaten cranberries or used them for medicinal purposes before the 18th Century. Cranberries were exported to Europe by colonists after being introduced to them by American Indians. Interestingly, after a shipwreck containing crates of cranberries sank along the Dutch coast, cranberries floated to shore and some of them took root and started growing in that area. They are still being cultivated there today. The combination of these phytonutrients gives the cranberry its powerful anti-oxidant, anti-inflammatory and anti-cancer properties. Besides providing protection against urinary tract infections (UTI), which has been a long recognized benefit, cranberries may also be beneficial for the digestive tract, including the mouth, gums, stomach, and colon. Through its anti-inflammatory and anti-oxidative properties, cranberries may also aid the cardiovascular system by controlling our cholesterol levels, lowering the LDL and increasing the HDL. 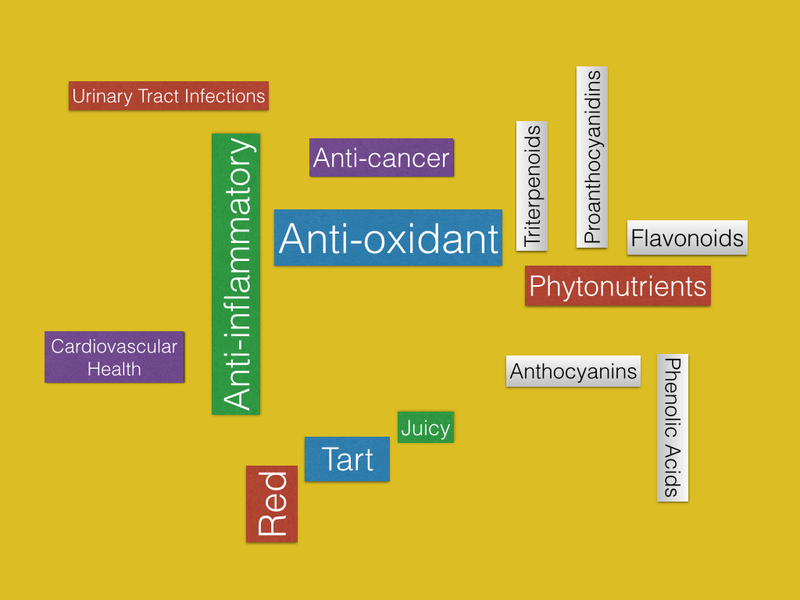 These properties may also be responsible for cranberry’s anti-cancer benefits. Incorporating fresh cranberries into your meals can be easy! Just toss them into your oatmeal, mix with other sweeter fruits and serve as a side dish, blend them into a smoothie, or blend them into a fruity salad dressing. 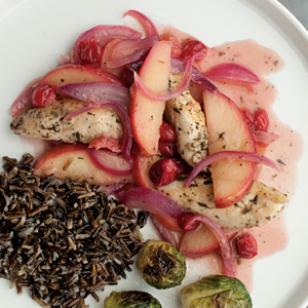 Here are a couple of easy recipes that we hope inspire you to try cranberries tonight! 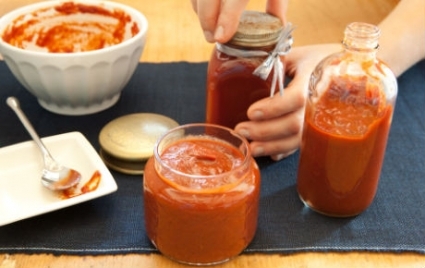 A tangy alternative to traditional BBQ sauce with a few great ingredients. A flavorful chicken recipe with minimal ingredients and quick to make. This entry was posted in Recipes, Weekly Blogs and tagged anti-cancer, anti-inflammatory, anti-oxidant, berries, cardiovascular health, cranberries, heath family plant, heather family plant, phytonutrients, UTI. Bookmark the permalink.